You could get a grant or funding to employ an apprentice if you're in England. There are several steps to taking on an apprentice. Check the apprenticeships framework for an apprenticeship in your industry and at a suitable level. 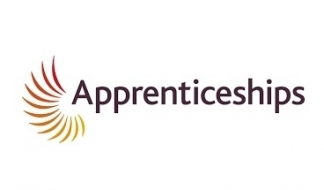 Register your interest in employing an apprentice with the National Apprenticeship Service. Find a training organisation that offers apprenticeships for your industry - they'll handle your apprentice's training, qualification and assessment. Check you're eligible for a grant and apply. Advertise your apprenticeship - your training organisation will do this for you through apprenticeship vacancies. You can track your vacancies by registering as an employer.